Apple has announced that the iPhone 4S will come to Hong Kong and 14 other countries on November 11. Other than HongKong, the 4S will also be made available on the same day in Albania, Armenia, Bulgaria, El Salvador, Greece, Guatemala, Malta, Montenegro, New Zealand, Panama, Poland, Portugal, Romania and South Korea. The device will be available for pre-order in most of these countries on November 4. 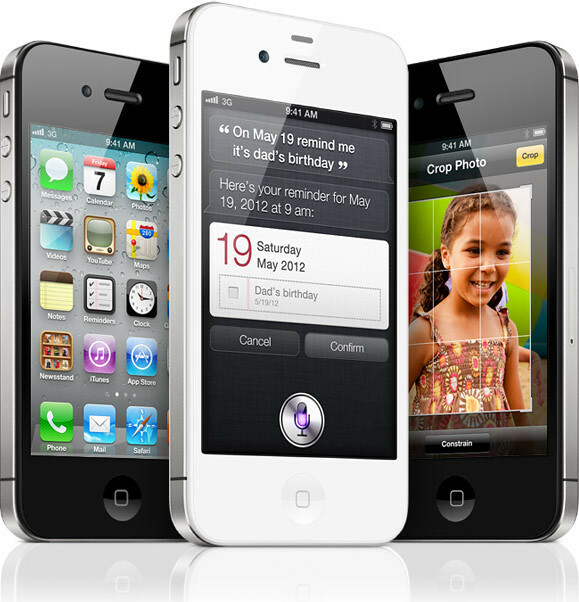 The iPhone 4S is already available in 29 countries, but Apple promises that 70 countries will have the phone by the end of the year. 3 Responses to "iPhone 4S Coming To Hong Kong & 14 Countries November 11"
Probably gonna have to wait for a little more longer! !